open 18:00 - start 19:00 - Entry: PASS THE HAT! 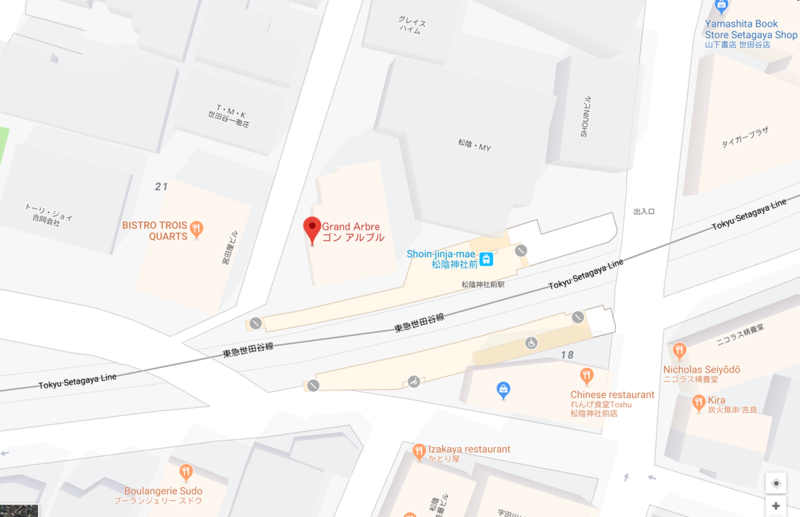 Bennett-Kuroda will be joined by guitarist Jean-paul Richard for a special trio excursion at the Grand Arbre, a casual style French restaurant located right next to Shoin-jinja-mae station on the Tokyu Setagaya line, just 4 stops from where the line originates at Setagaya Station. Grand Arbre is a wonderful place, I always enjoy playing there: the atmosphere is great, the food divine. 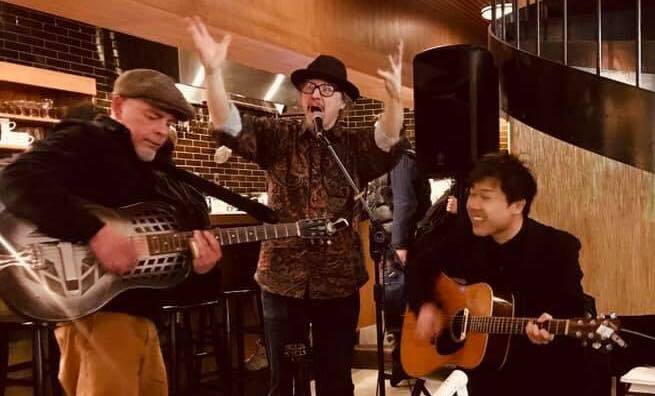 As many of you know, Jean-paul is the musical curator of the regular music series there, and this time around he'll be bringing nhis wonderful bluesy stylings into the Bennett-Kuroda musical universe. We're delighted to have him joining us for the evening, and we'll be delighted to have YOU there to listen, and to enjoy the fine food, drink and conviviality! 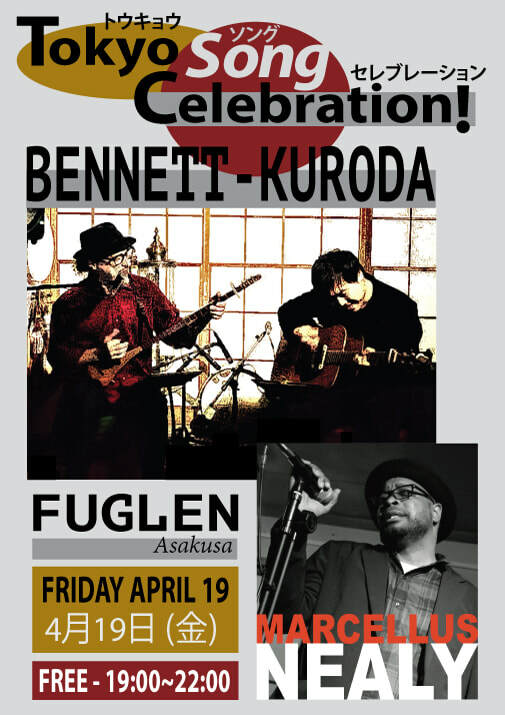 This will be the 2nd installment of the new music series "Tokyo Song Celebration" at Fuglen in Asakusa. Bennett-Kuroda hosts, and performs a couple of sets, and this month's guest performer will be the great Marcellus Nealy! The first volume was a big success, and we're expecting some sparks to fly at this next one! Come! This promises to be a lovely double bill! 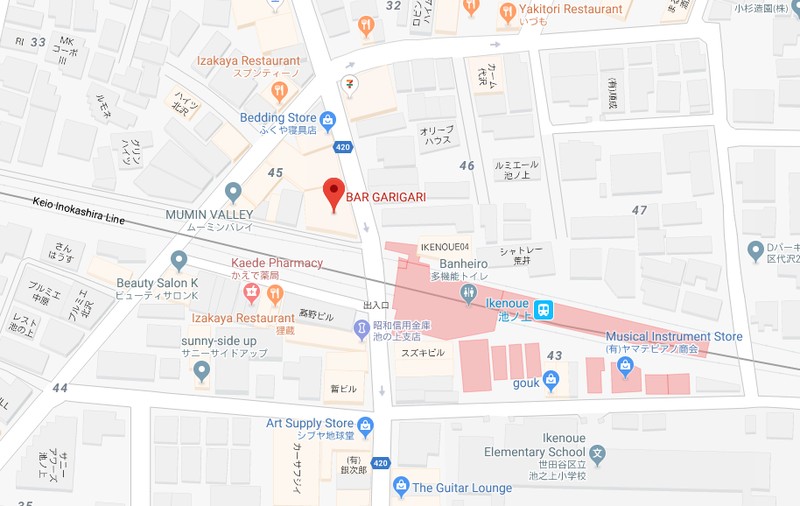 Bennett-Kuroda will be bringing their ever-expanding repertoire of songs to the famously funky Bar Gari Gari, joined by The Raven's Tale, the new murder-ballad specialty band featuring singer and songwriter Sorcha Chisholm, fiddler and singer Dylan Hunter, and bassist Ayumi Sato.